Mighty Words To Help Scorpio Move Forward!  The darkest and the most passionate of all Zodiac signs, Scorpio is always among those who’re ready to throw themselves onto a pill box. However, your weakest point is that you want to keep control of things and people around you, which brings you even closer to the darkest side of your nature.